Brazil's Foreign Language Oscar submission comes to UK cinemas in December. 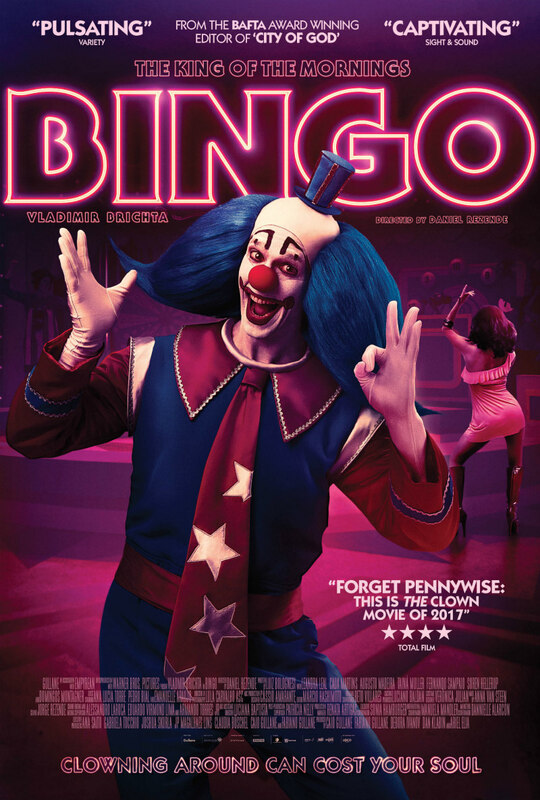 Move over Pennywise, there's a new clown coming to cinemas in Bingo: The King of the Mornings, which details the madcap true story of Bingo, a TV clown who became a huge star in the Brazil of the '80s. The film is the directorial debut of Daniel Rezende, who made his name as the editor of such acclaimed South American productions as City of God and The Motorcycle Diaries, and stars Vladimir Brichta in the title role. 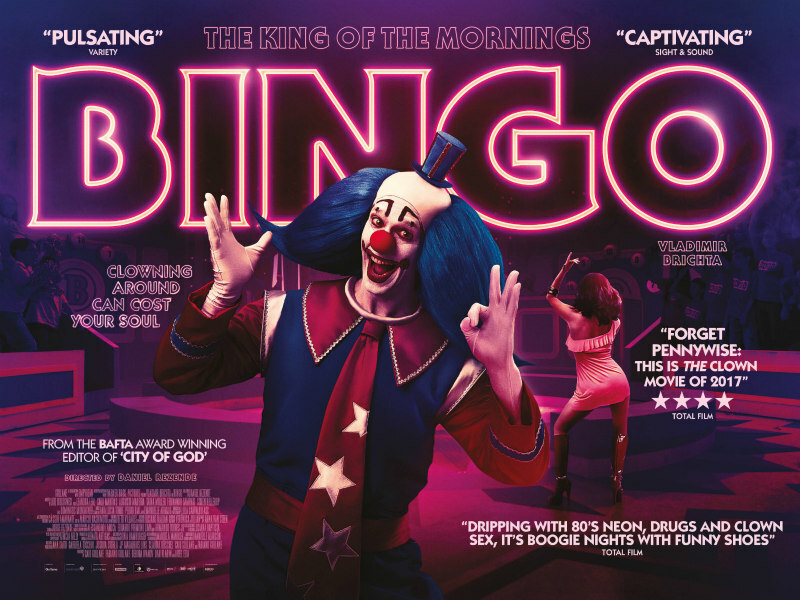 Bingo: King of the Mornings is in UK cinemas December 15th.